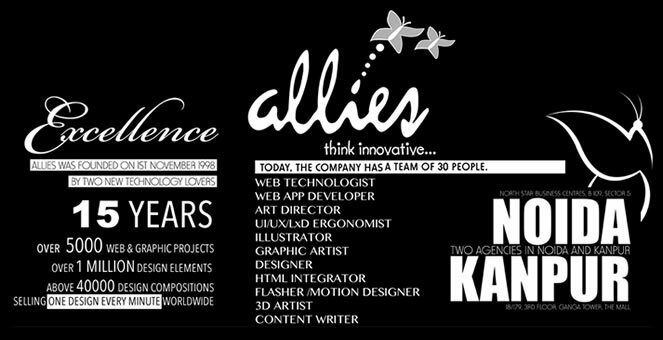 About | Allies Interactive Services Pvt. Ltd.
Kanpur : 18/179, 3rd Floor, Ganga Tower, The Mall, Kanpur, (U.P.) 208001 ................................................................ Business Enquiry ? Call Us Anytime.